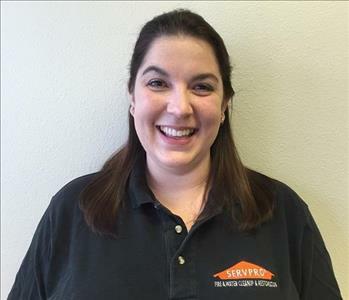 When you have experienced a disaster, small or big, SERVPRO of Oregon City/Sandy can help get you back on track. If you have fire, water, or storm damage, the instant concern should be temporary protective measures. 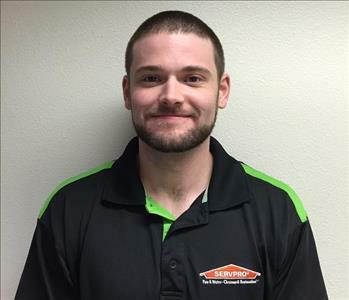 SERVPRO of Oregon City/Sandy can board up windows and doors to keep your home or business safe from outside elements. A roof tarp can be placed to prevent further damage. 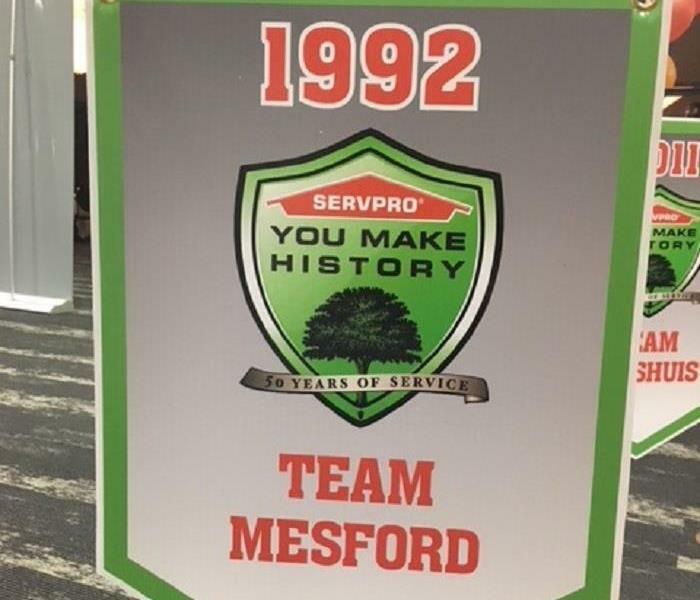 Once your home or business is protected and secured, professionals at SERVPRO of Oregon City/Sandy can begin the restoration process. Your home or business may need reconstruction work to get your property back to its preloss condition. We can simplify the restoration process by managing both the initial damage mitigation and rebuilding the affected areas. Having one competent company for the entire process can save time and keep the job costs lower. SERVPRO of Oregon City/Sandy can provide this continuity by supervising a full range of restoration services that will bring a building back to full functionality. Call us today! We can send a qualified professional out to your home or business.